Every situation is unique. 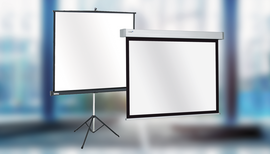 Indeed, when choosing the right projection screen, your decision will be influenced by factors such as ambient light, light output, projector set-up and the presentation room. 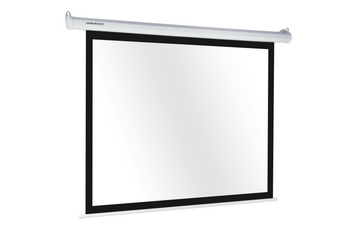 Because Legamaster offers a wide range of projection screens, we can provide a solution for every situation. 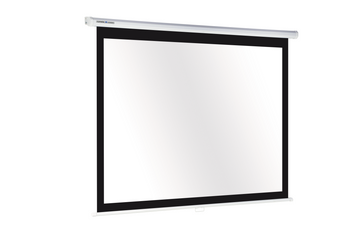 With our variable Easy Install suspension system, you will also have no problem installing our projection screens. It will save you a lot of time, and time is money.